Le Tardoun retreat centre is set in the mountains north of Nice, an area of outstanding natural beauty. 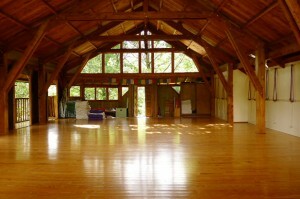 It has a beautiful, fully equipped Yoga studio. The nearest village is 4 km away. There will be a Pranayama and Two Asana Classes each day. This week is suitable for students with at least three years Iyengar Yoga experience. Special diets can be accommodated. 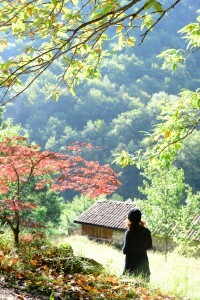 Arrange own transportation to Nice where we will meet to take a small train up the mountain together. To book: it is essential to contact Jenny Box at boxjen[at]gmail.com.